Top of the line, made for use at the professional level. High quality birch, fully customized. 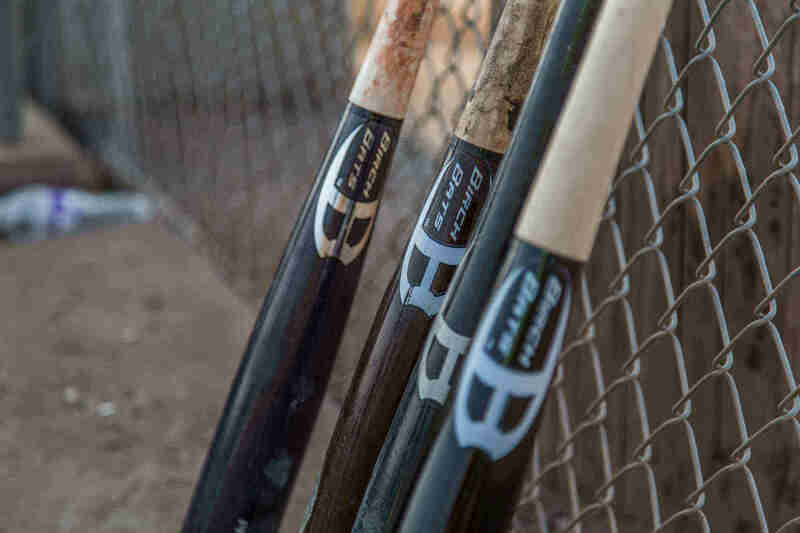 Our top of the line youth models, made to the same quality as pro bats. Standard models, cut from high quality birch, fully customizable. Please Select...31" 32" 32.5" 33" 33.5" 34" 34.5" 35"
Barrel Color : Glossy Matte Unfinished Colors may look slightly different in person than on color changer. Handle Color : Glossy Matte Unfinished Colors may look slightly different in person than on color changer. Logo Color : We do not put black colored labels on dark colored barrels. 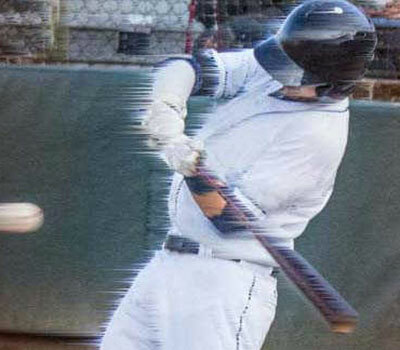 Cupping Cupping is the drilling out of the top of the barrel and makes the bat more balanced. Production Speed Express product only effects the production time of the bat and not the shipping transit time. 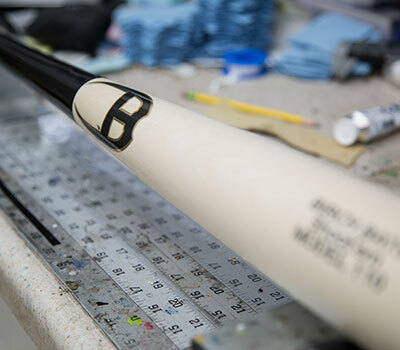 Another industry-standard wood bat, the 175G comes with a medium barrel model, thin handle and large sweet spot. Add to that the slight end-load and you've got a nimble stick that punctuates its hits with some extra pop. 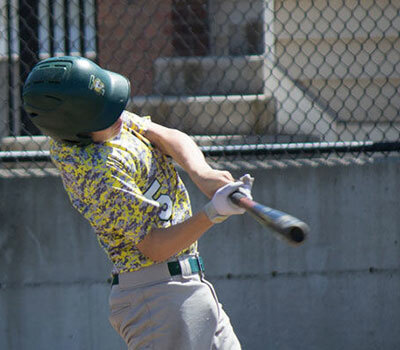 This model is for experienced wood bat players and great for lead-off hitters. 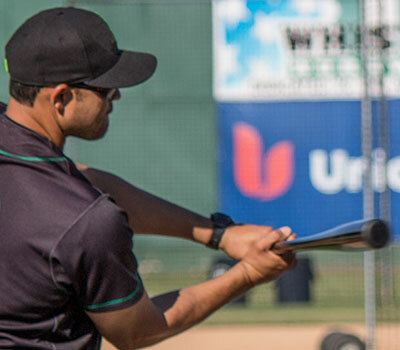 Our Pro Series Wood Baseball Bats are crafted with the specific intent of being major league-worthy. This means each is crafted using wood billets graded in the top 10% of all wood stock, and inspected thoroughly before being shipped out. This ensures the finest possible product from start to finish. 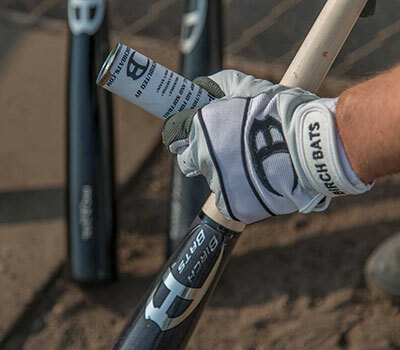 Bat insurance is a 30 day warranty from date of delivery on any bat purchased through Birch Bats. Insurance is good for a one time replacement of the original ordered bat and covers the ground shipping of the replacement bat.